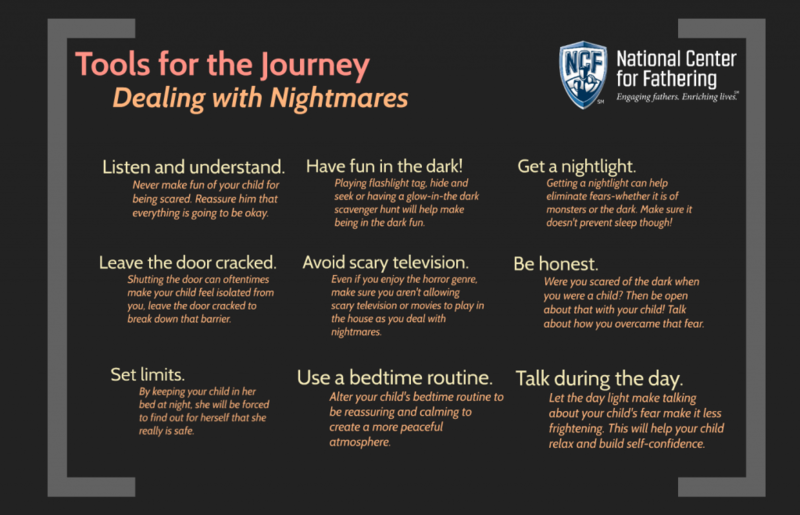 Watching your child deal with nightmares can be pretty heartbreaking. [tweet_dis]We don’t want our children to be upset by anything, real or from their imagination. [/tweet_dis] Whether they are scared of the dark, the monster under the bed, or something else causing nightmares we want to help.